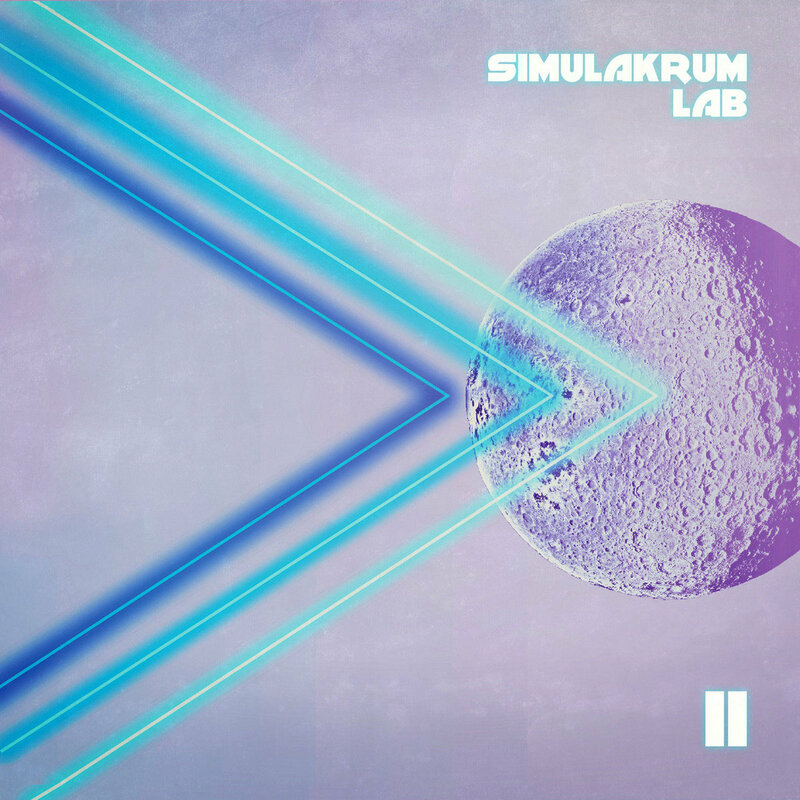 Simulakrum Lab is a synthwave / retrowave music project created by the composer and sound designer Paolo Prevosto. 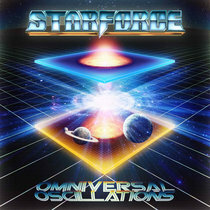 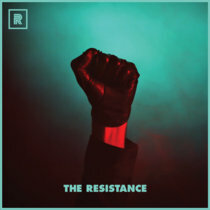 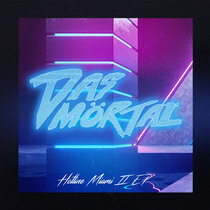 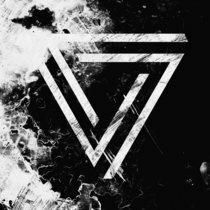 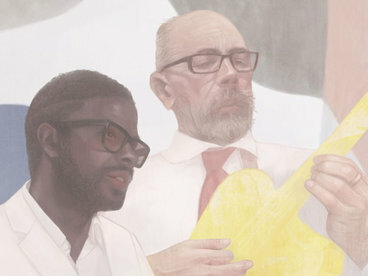 The concept of the album focuses on matters of advanced research technology, by means of 70s and 80's sound paradigms, inspired by electronic music pioneers such as Goblin, John Carpenter, Giorgio Moroder, and Tangerine Dream. 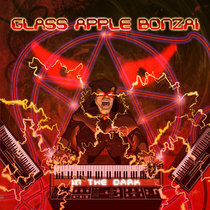 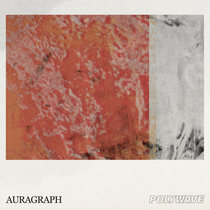 What makes this project outstanding is the realization of tracks based almost exclusively on original analog synthesizers from the 70s and 80's- Moog, Korg, and Prophet 5, avoiding the use of emulated computer synthesizers as much as possible. 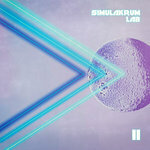 The core of Simulakrum Lab is the balance between old school electronic music and groundbreaking future sound engineering. 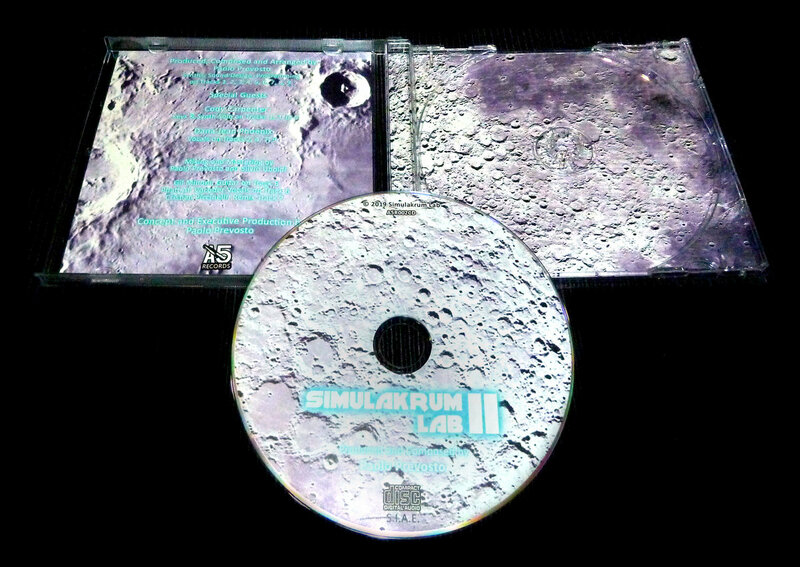 Paolo Prevosto aka Simulakrum Lab boasts collaborations with Claudio Simonetti and Fabio Pignatelli of Goblin on the album "Simulakrum Lab", released in 2013.